Paul Pilcher Ltd also offer a uPVC Repairs and Maintenance service. Sometimes double glazed sealed units can appear misty, visibly cloudy or have a build-up of condensation between the glazed sealed units. These are the signs of failed double glazing. 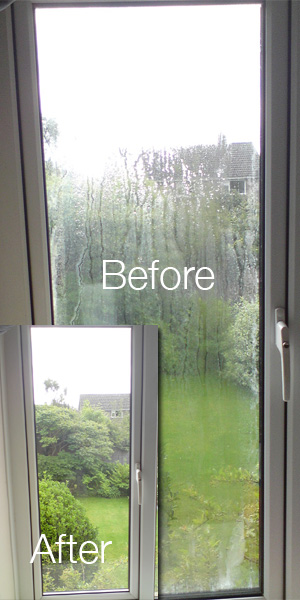 When condensation exists between the panes of glass, this can affect a number of elements, such as reducing the performance of your double glazing and hinder the views from your windows. Our tradesmen will replace just the sealed units instead of the whole window to bring your double glazed window back to life saving you the cost of replacing the whole window. Our tradesmen can also replace faulty window gaskets. 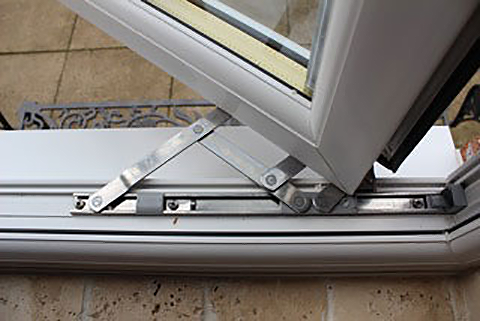 Faulty locks, handles and broken hinges can reduce the security element of your windows and doors therefore your property may be at risk. Some home insurance also require that your locks are in full working order, so it’s vital that any problems are addressed immediately. Many window companies do not offer these simple fixes, and will instead replace the entire window or door. 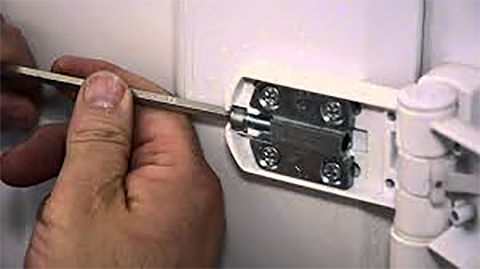 Our friendly tradesmen have the capabilities to repair any issues with your windows or doors from loose hinges to stiff handles or broken locking mechanisms. These repairs or replacements should only be carried out by a qualified tradesman as there is a risk of cosmetic damage to the window or door if this is not carried out correctly. Replacement Doors and window sashes are heavy and sometimes the weight of the glazing or door slab can cause the door or window to ‘drop’ within the frame. The door or window may not lock correctly or it may rub on the bottom as it is closed due to misalignment within the frame. If this is the case on any door or window , then the door or window will need bringing back to square and it will then need ‘toeing and heeling’ to prevent it from dropping again in the future. Our tradesmen can carry out this procedure to ensure that your windows and doors will operate smoothly. Paul Pilcher Ltd offers both a gutter clearance and maintenance service. 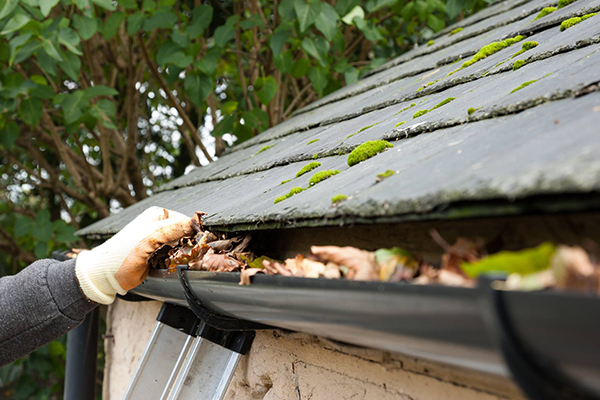 Gutter clearance removes all blockages such as a build up of leaves, moss or general debris from your guttering and downpipes. If you neglect maintaining and cleaning your gutters they may become clogged which in turn restricts the flow of water causing water to overflow onto the walls of your property. In some cases, overflowing gutters can allow water to enter the internal walls of the property and cause damp problems. The gutter system itself may also become impaired as the weight of the debris and trapped water build up can become heavy therefore resulting in broken guttering. An annual gutter clearance should be part of any homeowner’s maintenance schedule. Our tradesmen can carry out this annual service to ensure your gutter is in good working order to prevent this from occurring. We can also replace and broken components of your guttering system.